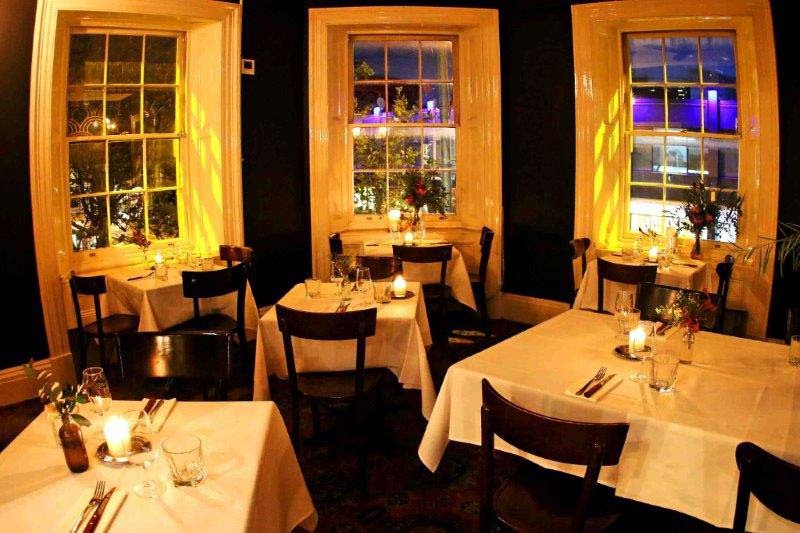 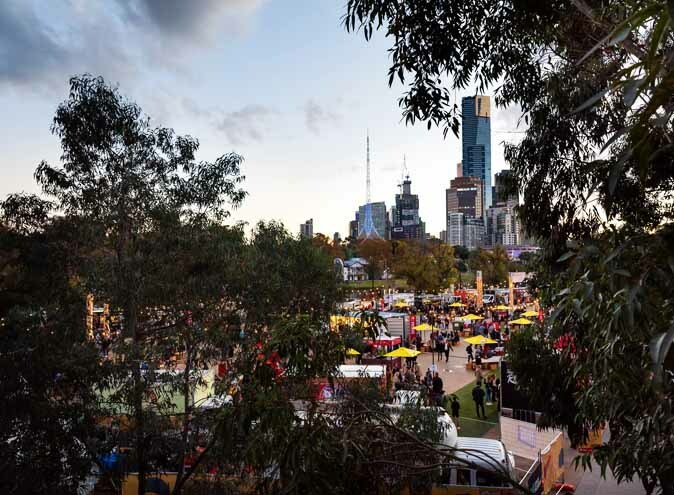 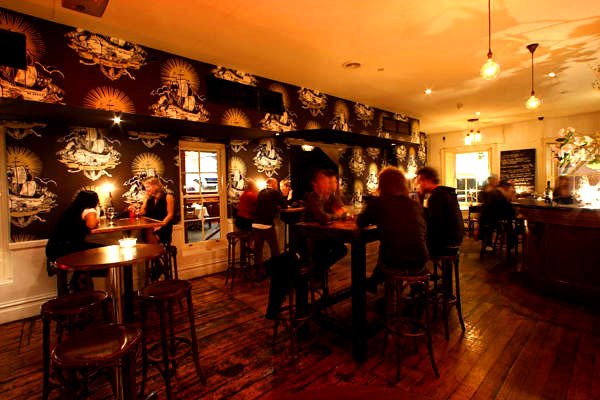 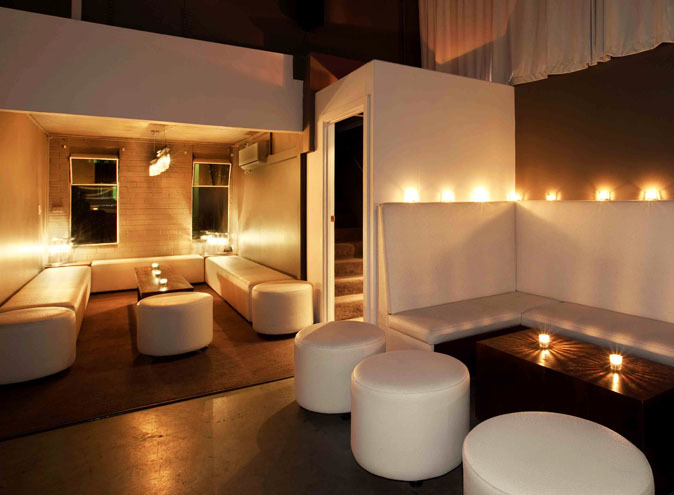 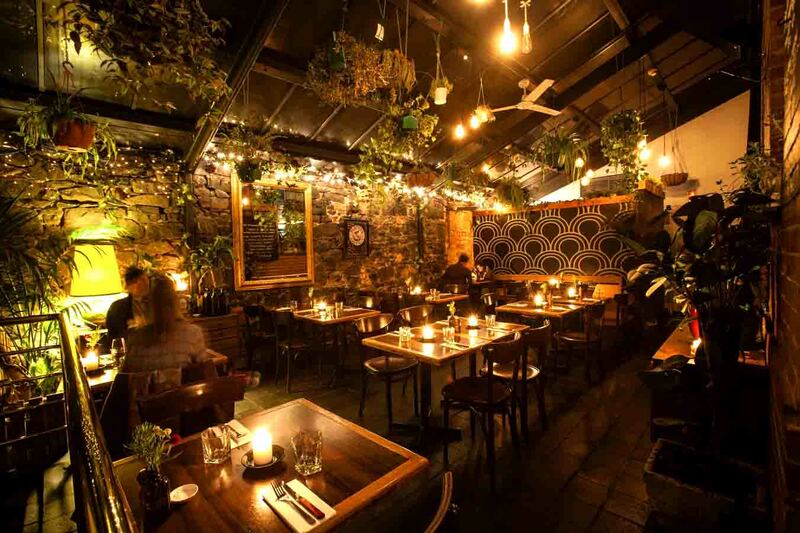 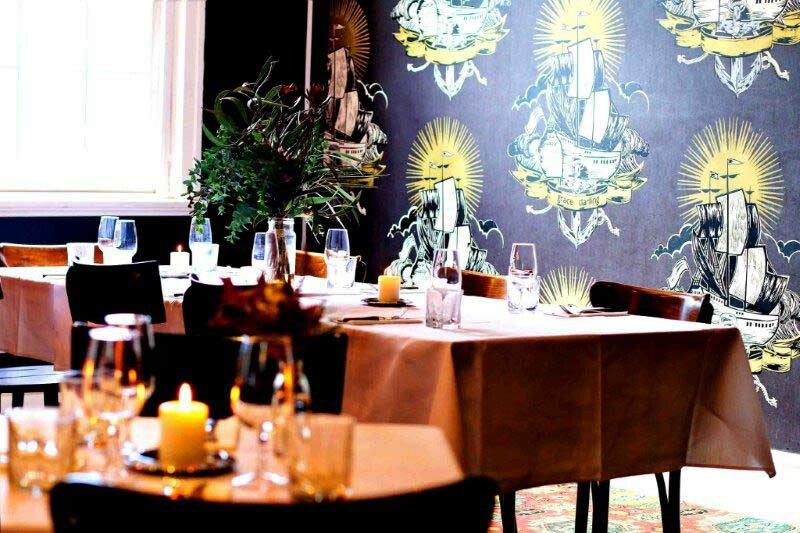 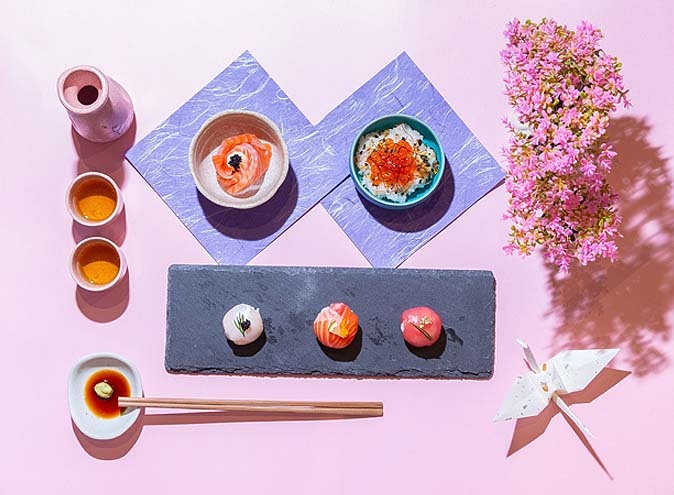 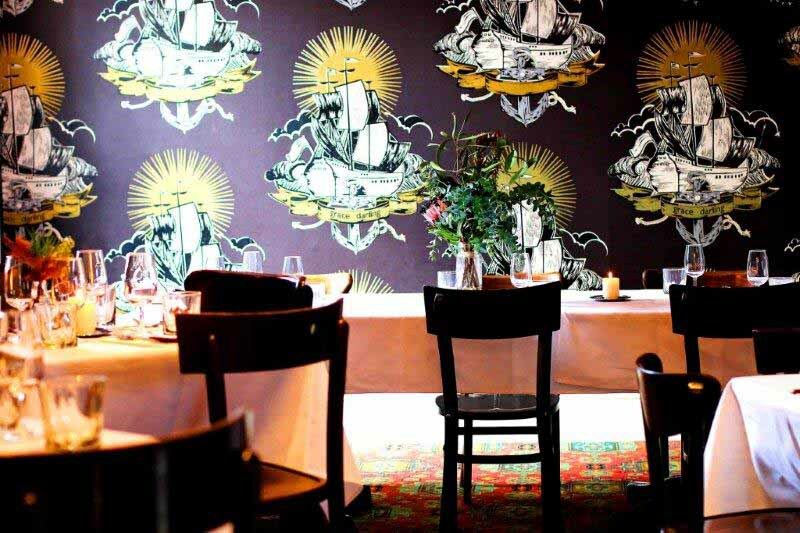 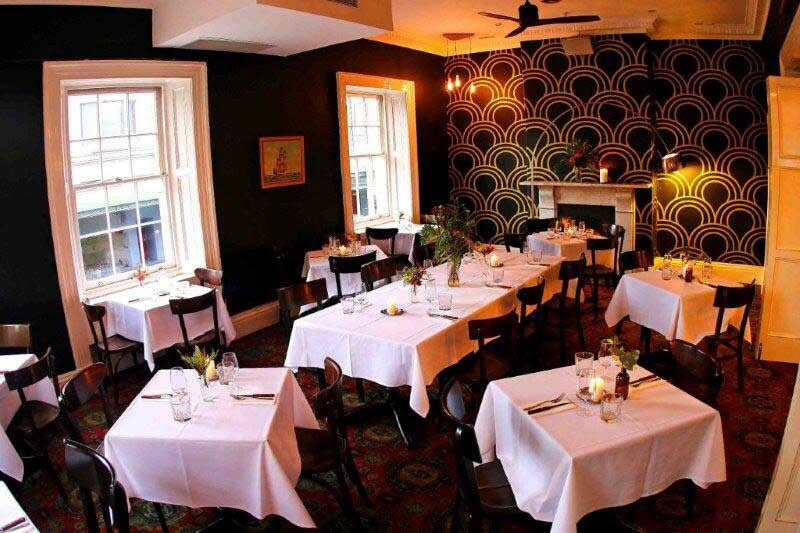 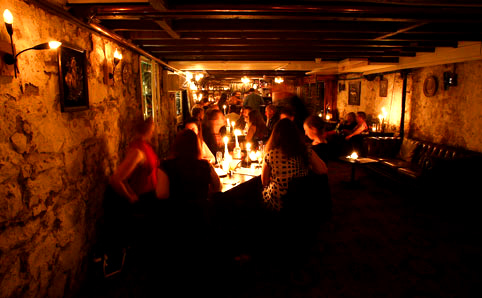 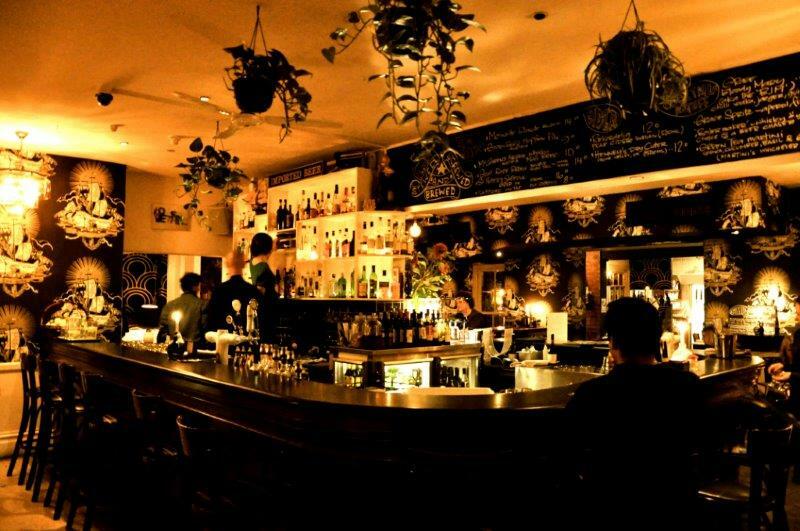 Located in the heart of vibrant Smith Street Collingwood, the Grace Darling Hotel has established itself as one of inner city Melbourne’s best function venues, live music venues, and cocktail bars. 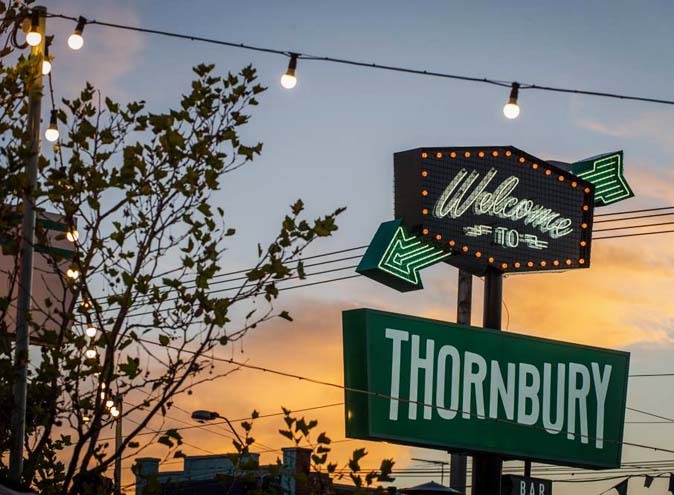 Built in 1854, Melbourne’s second oldest pub takes its name after an English lighthouse keeper’s daughter, famed for her heroic rescue of survivors from the shipwrecked Forfarshire in 1838. 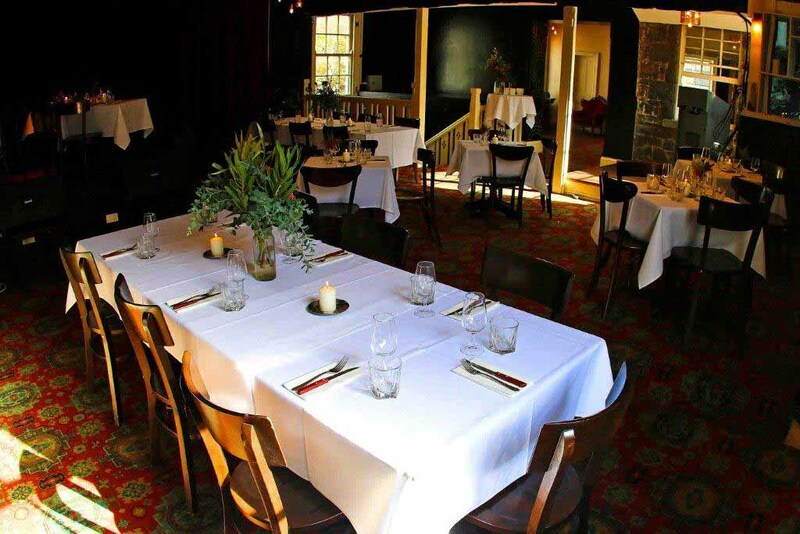 This historical bluestone in the heart of Collingwood has had many roles in the suburb’s history, the cellar actually housed the founding members of the Collingwood Football Club when they formed in 1892. 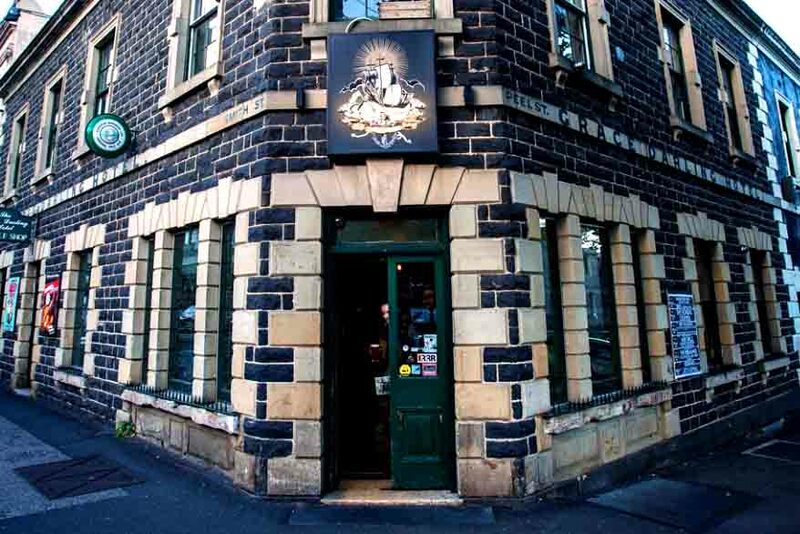 Its latest title is The Grace Darling Hotel, a popular bar and live music venues for North Siders and lovers of Smith Street.